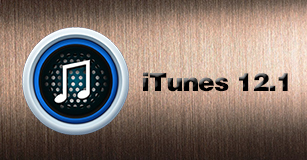 Download/record music to iTunes from almost all popular sites. Completely find data lost due to deletion, device broken, jailbreak, iOS upgrade, etc. 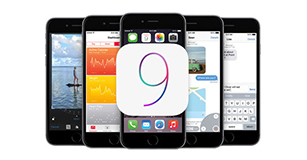 Fully compatible with iOS 9 and iTunes 12.2. What Can TunesGo Help Me? For those of us with multiple devices, we know the headache of syncing up files to our gadgets, and also making sure our files safe. 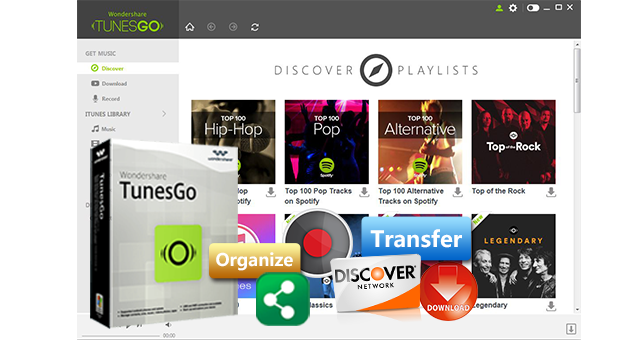 TunesGo is a powerful Music Transfer tool which enables you to drag and drop your desired music files/playlists from any devices to another, and manage, discover and share your music with ease. 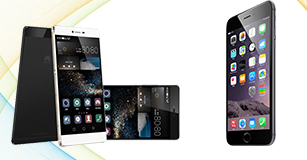 Compatible with all iPad, iPhone, iPod Touch, over 2,000 Android devices, incluidng HTC, Samsung, LG, Sony, Motorola, HUAWEI, ZTE, etc. and newest iOS 9, iTunes 12.1. TunesGo allows to transfer music (purchased/downloaded), playlists, movies, TV shows, music videos, podcasts, iTunes U and audiobooks from your iDevice to iTunes to Android, iPhone to iTunes, PC to Mac, etc. 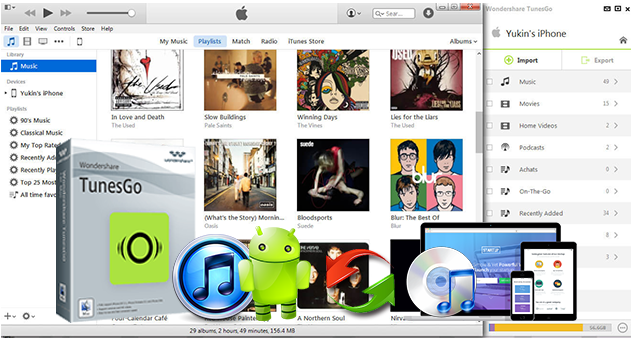 With this an all-in-one music management program, you can rganize your iTunes Library in these ways: 1)fix music tags. 2)add missing album art. 3)detect missing tracks. 4) delete duplicated songs. Fully copy your iTunes Library including Music, Playlists, Movie, Podcasts, TV Shows, iTunes U… to any computer or external hard drive without worrying about data loss. Create playlist and share, find latest music charts and download playlists you love. Download favorite tracks directly from websites. Record music from stream services and Radio. Value your privacy, and protect your financial and personal data with full encryption and advanced fraud protection. Try before you buy with a free trial. All software come with no-risk 30-day Money Back Guarantee.